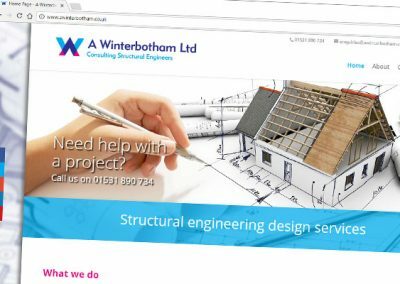 First impressions count and A Winterbotham Limited, a start-up, yet with many years of experience in the field of structural engineering, recognised the need for a website to project a professional image. 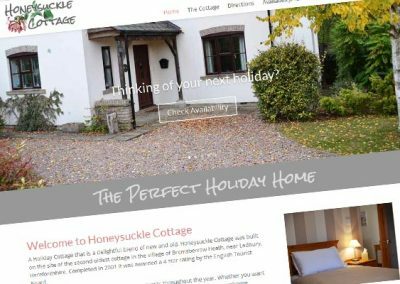 As a fledgling company the need to maintain a reasonable budget meant that the choice of a WordPress based site was the logical one. Offering a fast build based on an established framework, backed by a capable, stable CMS and offering a range of great features built into Elegant Themes Divi, which was used to build the site, kept costs on track. 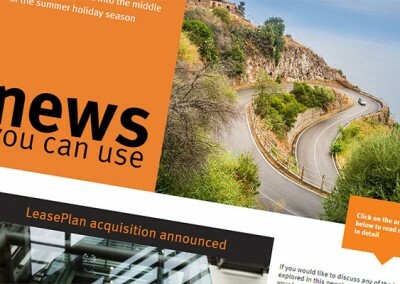 The site features parallax section headers, an image gallery, contact form and social media sharing buttons as well as a display of the company’s twitter feed on the home page. Additionally links into their other social media profiles feature on all pages in the header and footer. 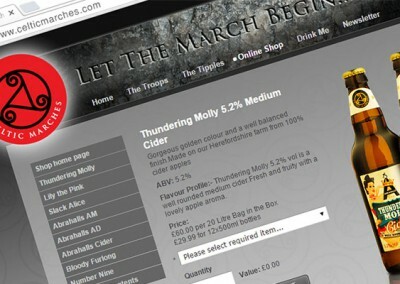 A responsive design allows for easy browsing of the site on mobile devices and desktop computers alike.